Our Academic Advisors will help you explore careers, clarify educational goals, understand degree requirements, or create a transfer plan. Erick Makela is an Academic Advisor specializing in helping students navigate through Mid and then on to their four year institution of choice. Erick earned his Bachelor of Science in Psychology from Michigan Technological University and a Master of Arts in Education Training & Development from CMU. He has served as an AmeriCorps volunteer and has worked with Big Brothers Big Sisters running a school-based mentoring program called High-5. He and his family love camping in the summertime and hibernating in the winter! You may contact Erick at (989)773-6622 ext. 244 or at emakela@midmich.edu. Kati Sellers is an Academic Advisor located primarily at the Mt. Pleasant location. 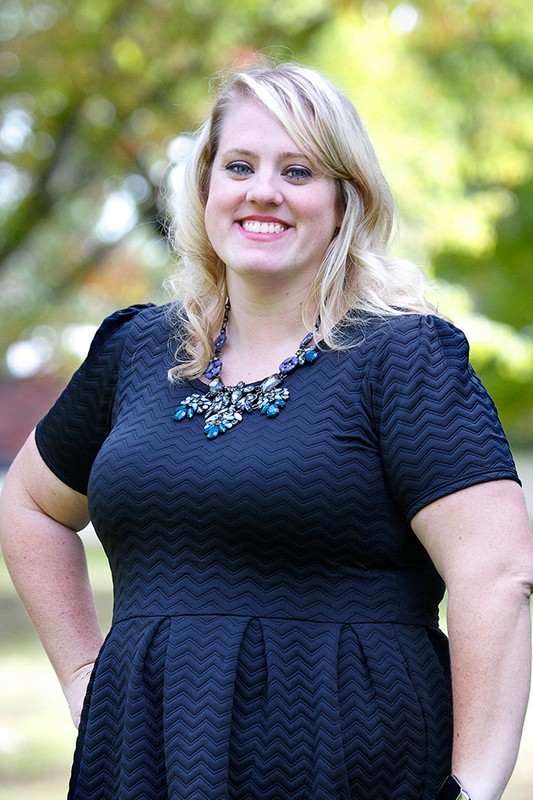 She has received an Associate's degree from Mid in Early Childhood Education, a Bachelor's degree in Secondary Education from Ferris State University, and is working towards a Master of Science in Administration degree at Central Michigan University. She enjoys helping student’s navigate the often confusing world of higher education and helping them to achieve their goals. You may contact Kati by phone at (989) 773-6622 ext 231, by email at kmsellers@midmich.edu or text her at (989) 264-1865. I have had the pleasure of being an employee at Mid for the past 7 years and as a student while I was completing my own undergraduate degree. My background was first in teaching and then in counseling. I live in Mt. Pleasant with my husband and 4 children. To me, the best thing about working in the Academic Advising & Mentoring department is getting to help students just like you achieve their dreams. The path may seem unclear or intimidating right now, but we are here to help!